Life used to be normal for Robyn, the middle kid in a big family. Excitement used to mean dashing to the dinner table to grab the last slice of pizza. Until she started to see creepy creatures everywhere. Robyn knows they’re real, although no one else can see them. She also knows they’re up to no good. And when her school is forced to move to spooky Grimdean House, owned by sinister Mr Cryptorum, things get REALLY freaky. Skeletal fingers creeping out of cupboards? Mirrors which reflect spectral faces? 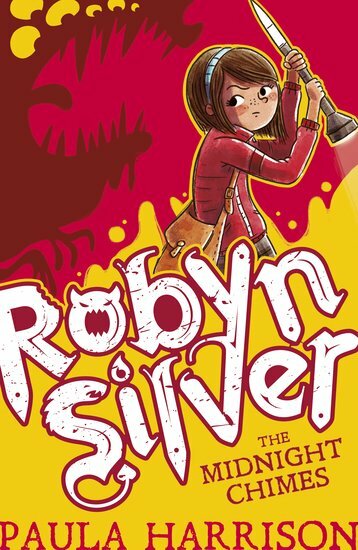 A wave of dark magic is hitting Robyn’s town, and only she can stop it! EEEK!